A few years ago, a group of scholars and activists affiliated with the Italian collective Storie in Movimento (Histories in Movement) met in a snowy New York City to strategize the organization of an international History and activism open source journal. 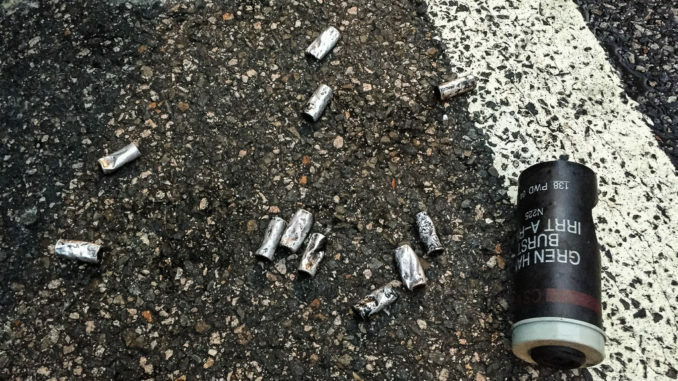 Soon after, Zapruder World was born. Our journal now has three published volumes with two more in development. At this stage of our journal’s development, however, we wanted to expand our content, as well as our readership. 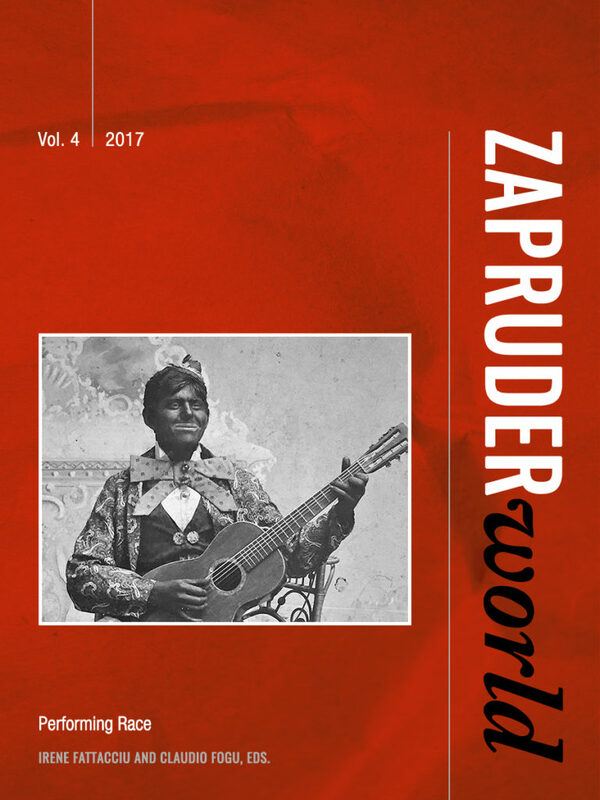 Thus, in addition to our annual journal volumes, Zapruder World will be publishing a variety of articles, opinion pieces, and announcements via our new ZapLab section. ZapLab will be organized around three sections: Contributions, that is articles and opinion pieces on protests and marches, discussions and debates within the international Left, and topics in contemporary social and political issues; AgitProp, which will serve as a collection of quotes from, as well as images and videos of, militant scholars and activists; and News & Announcements. ZapLab is not an alternative to our academic journal, but, rather, our digital method for further integrating rigorous scholarship with commentary on contemporary issues and current debates. If you are interested in becoming a contributor to ZapLab, please visit our Submission Guidelines section.